Hi everyone! I hope you are enjoying summer...or are very close to getting out of school! 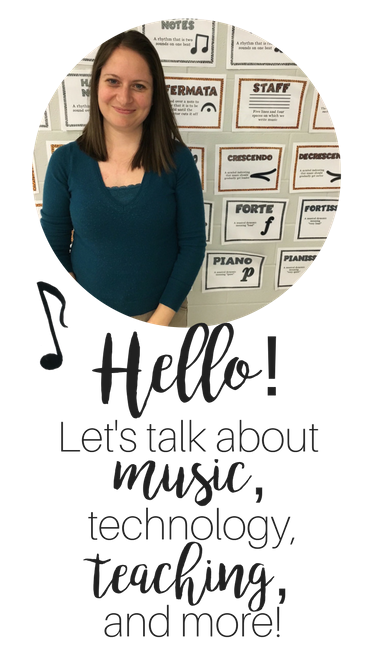 So I'm excited to be linking up with Tracy King at Mrs. King Rocks for her Summer Project Linky. I'm hoping to link up as often as I can, so I can force myself to prepare all of those ideas I've learned about at workshops, classes, or blogs, for use in my classroom this upcoming year! I bought the wooden cubes at Amazon (click here to see them.) I also needed two PaperMate pens, and enough ziplock bags for each set. I made one set for re, and one set for low la (and I wrote the re set in orange and the low la set in purple so I could easily tell them apart.) 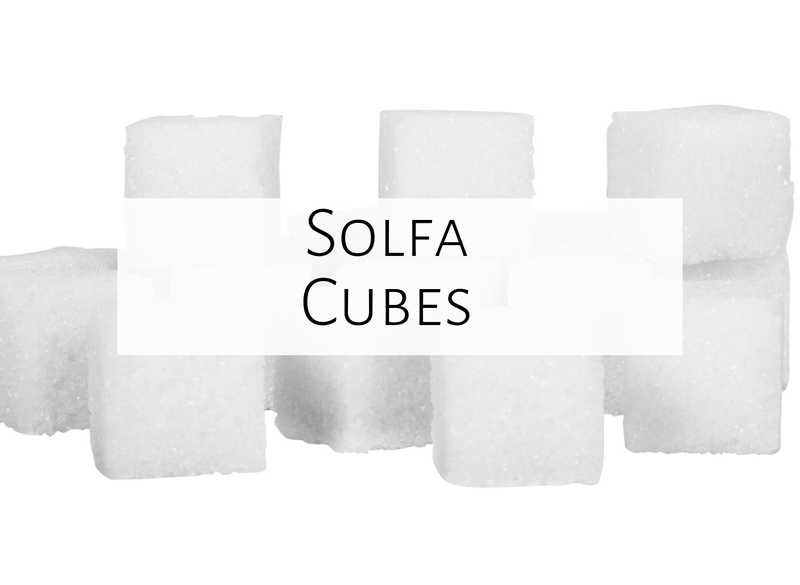 On each side of the cube, I wrote solfa. 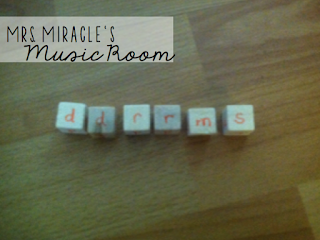 For example, on the re cubes, I wrote sol, la, mi, do, re, and either another re or another do. After I wrote on six cubes, I bagged them up and had one set! Students listen to a pattern played on recorder, then write that pattern. Students compose a pattern, and then pair up with another group to have a longer composition! 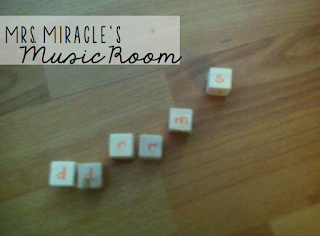 Students dictate a pattern from a known song. Students roll the dice and sing that pattern. Students create a pattern: one person sings the pattern, and the rest of the group checks to make sure the pattern was sung correctly. Students dictate or compose during centers, so that each student has his/her own bag. Just like the solfa manipulatives I have, what's great about these is that you can focus on melodic understanding without worrying about the staff. (And to be honest, these take WAY less time to make!) 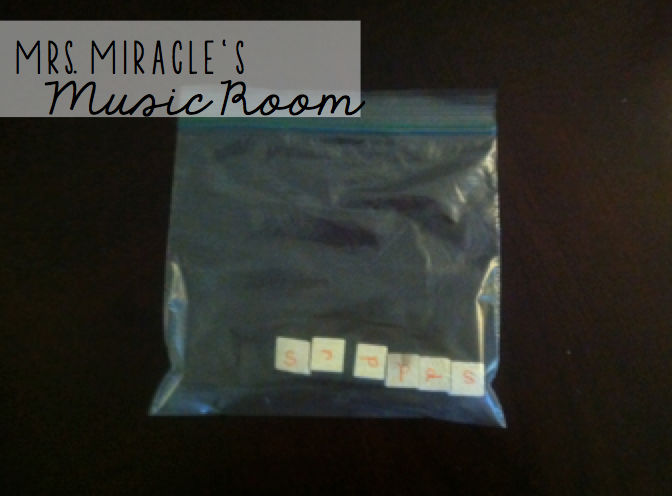 I think it will also be a great tool to discuss what makes a melody easy or hard to sing. Perhaps I'll add rules at first that they have to compose stepwise melodies, and then once they've mastered that, they can add skips. I've noticed that when I've done composition with kids they often want to write disjunct melodies, which are very difficult to sing, so these could be a good tool to address that. With my low la set, I had just enough sides of the cube to write sol, la, mi, do, re, and low la. If you are making cubes for harder melodic concepts, you'll have to leave out solfa, or have some dice with certain solfa and other dice in that set with the other solfa, so that all solfa are covered. I loved the way the purple PaperMate pen showed up on the wood blocks, especially since some of the cubes were a little darker than others. If I had to re-do, I'd probably do blue and purple or black and purple instead of orange and purple. You may have to sand down a few of the cubes, as some of them are a bit rough or have wooden strings hanging from them. 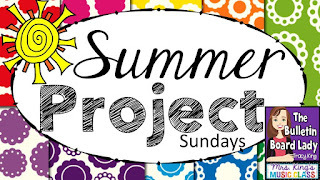 Let me know if you're able to try these out, and have fun working on your summer projects! Click the picture below to read Tracy's post as well as the post of others! Great post Aileen!!! I have used these for a couple years, you'll love them ! And you can also integrate the staff for differentiation or higher level thinking. I blogged about this a couple years ago: http://www.musicalaabbott.com/2012/08/solfa-and-absolute-pitch-blocks.html But I had never seen thm done before. Love these! Many years ago I created some rhythm blocks that I loved! I found lots of uses for them. I bet these work the same way. What an excellent idea!!! 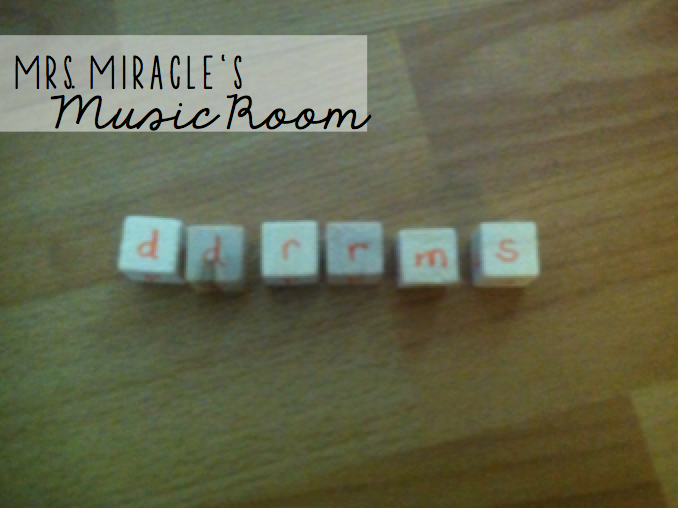 I have wooden rhythm blocks like this (I used the 40% off coupon at Hobby Lobby and Michael's for several visits until I got enough) The kids love manipulating them! It looks like I need to go back and start collecting more for solfege. Thanks for the ideas--wonderful blog! 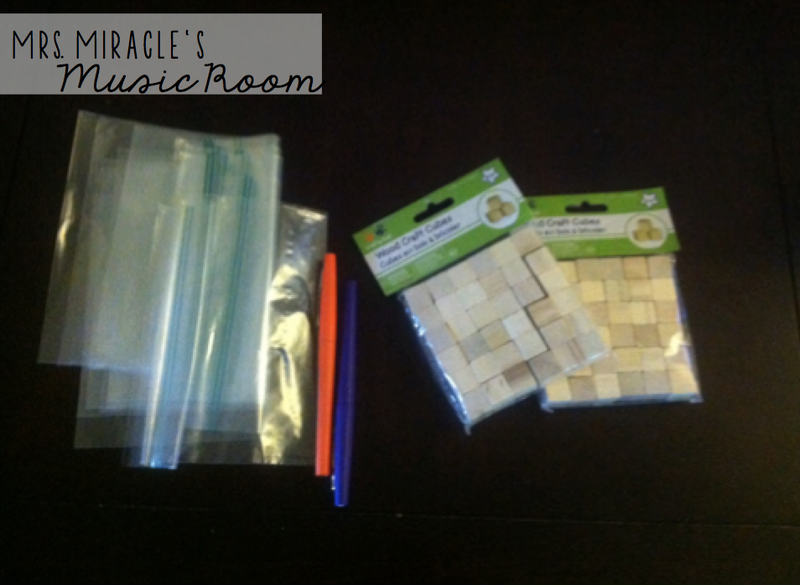 I wrote a blog post about finding treasures that other teachers discard on June 9th last year that included using solfa cubes. I referred to your post and just now realized that you had written it a day before mine!